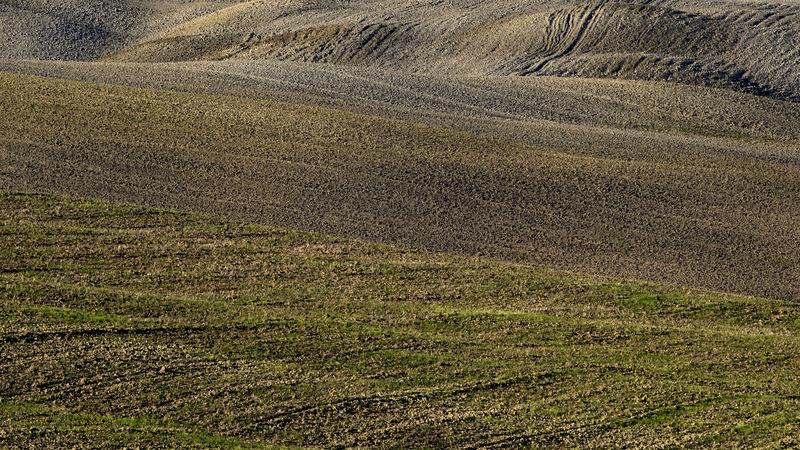 Posted in ITALY, TuscanyTagged Crete Senesi, Europe, Italy, photography, travel, TuscanyBookmark the permalink. Beautiful realization of a tapestry of rolling hills and textured green and browns. I really like this – great texture!